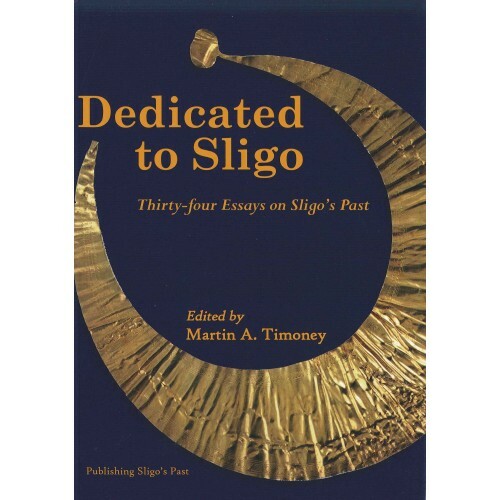 A wide range of authors describe, analyse, interpret and re-interpret parts of the complex understudied, and at times misunderstood, archive of eight thousand years of Co. Sligo’s past. Drawing on new and exciting knowledge about what Sligo looked like at times in the remote past, the events which changed lifestyles and the products of humble and status craftsmen the authors give us a greater understanding of our county and its place in Ireland’s past and present and they inform us of some inspired intellectual and artistic giants of more recent centuries. The illustrations draw us out into the Sligo landscape, so richly endowed with the natural beauty, archaeology and history that surrounds us all the days of our lives. PAPERBACK. Numbers of Monuments in Co. Sligo. Glimpses of Bronze Age Life at Ballincar and Dromahaire. The Caves of Keash, Coastal Shell Middens, Cormack MacAirt’s Well, Sligo Castle, Sligo Abbey and Hazelwood House. Crafted Objects, Antler Pins, Bronze Age and Iron Age Gold Ornaments, A Bronze Age Necklace and Drumcliff High Cross and its date. Eleanor Butler, Henry McCarrick, Rev. William Henry, Rev. Martin Sherlock, William Higgins, Taaffes, Meldrums, Yeats Family. The Battle of the Book at Cúl Dreimne. Sligo Town on Luttrell’s 1689 map. Sligo in 1739. Folklife in practice in the 1950s. Placenames of the Taaffe Landholdings, Toomour and Sligeach. Recording Sligo in the past. 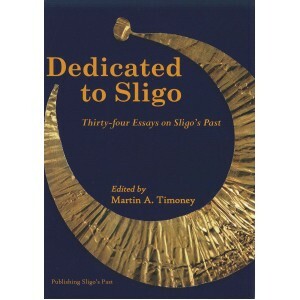 Mapping Sligo reviewed.